It's finally getting warmer in New Jersey. As I look outside my window I see lots of greenery, sun peaking through the blinds and I can hear the birds chirping. Hooray! Air Conditioning Season is here. 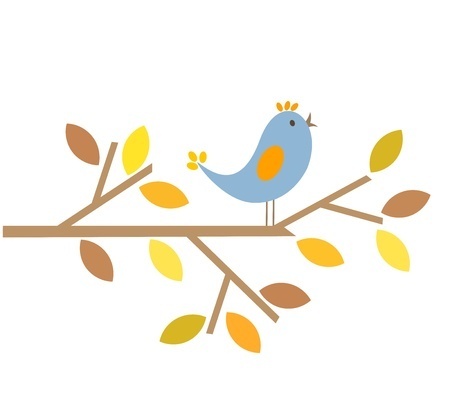 We're happy to share our newsletter...we've got plenty to tell you! As we shift gears to Spring and the upcoming summer season, we want to remind you to Schedule your Annual Air Conditioning Tune-Up Service. 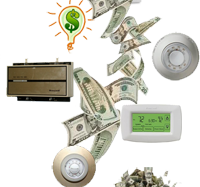 Besides knowing that your system is 'good to go', an annual AC tune-up will provide many benefits. 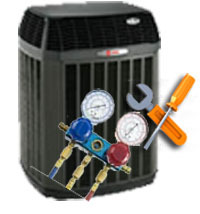 Annual AC Tune-Ups 101 ... What Steps Should Your AC Tech Take? Your Annual AC Tune-Up...What's inside? 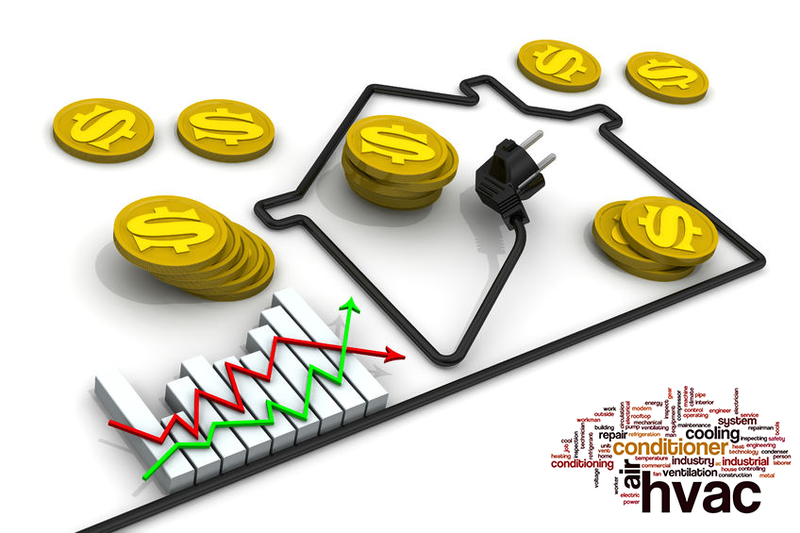 You Want To Save On Your AC Energy Costs, Right?! 6 Ways-No Strings! Spring is a beautiful time of year. 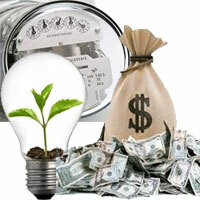 It's time to turn on your central air conditioner or ductless AC unit, and we bet you're concerned about energy costs! 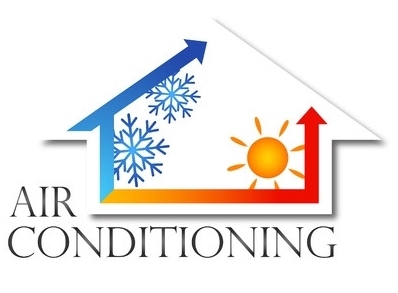 Is your Air Conditioning System ready for hot weather? 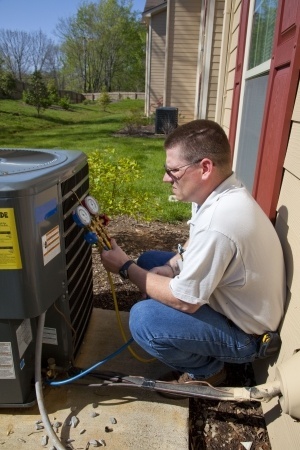 Get ready to schedule your AC Tune-Up! 6 Hot Tips That Will Keep You Cool During Air Conditioning Season! Air Conditioning Season....aaah, the warm days have arrived. It's time to turn on your central air conditioning!